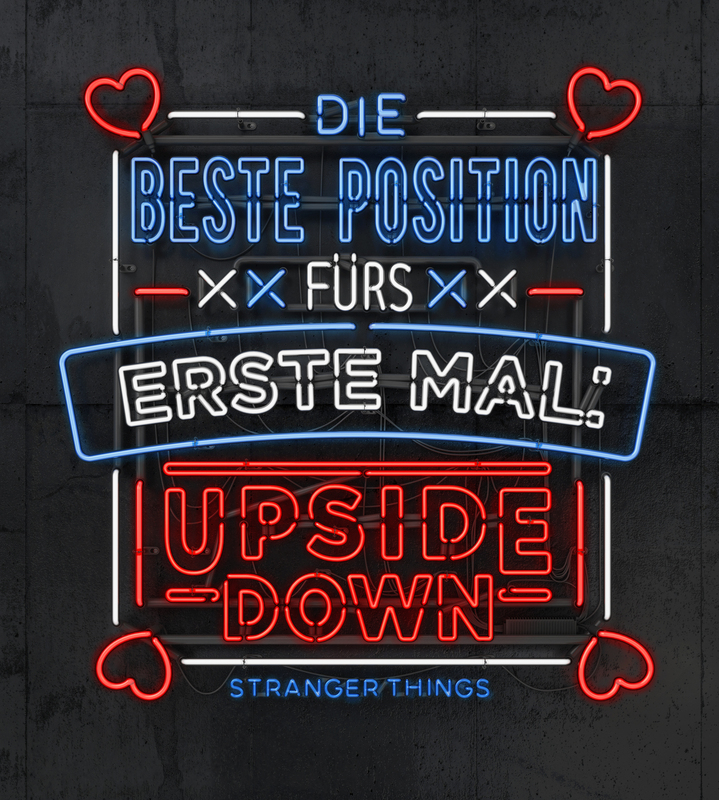 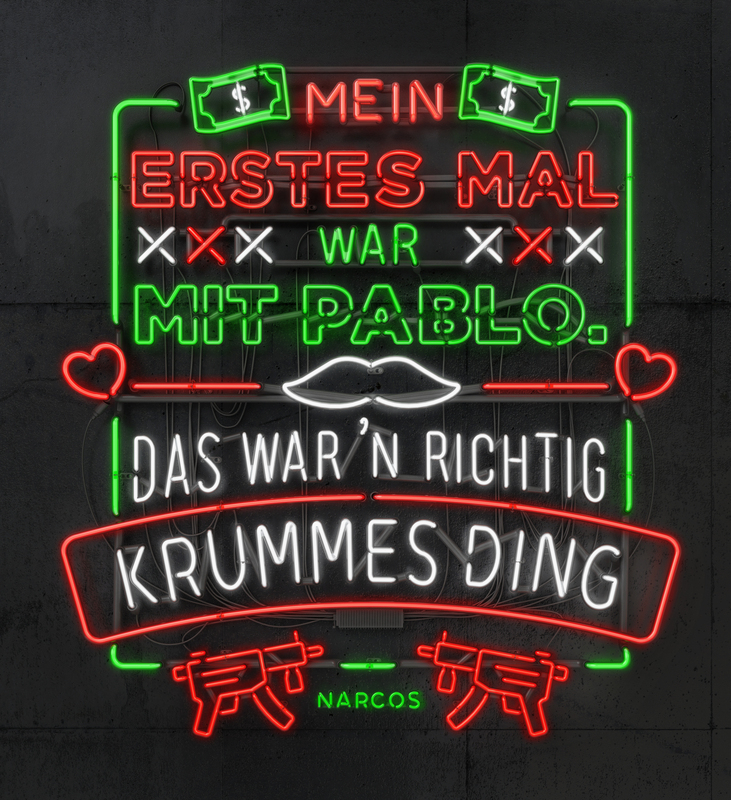 Earlier in the year, we worked with agency Kolle Rebbe in Hamburg on a series of neon headlines for Netflix to reflect the tongue-in-cheek, sleazy nature of the campaign concept. 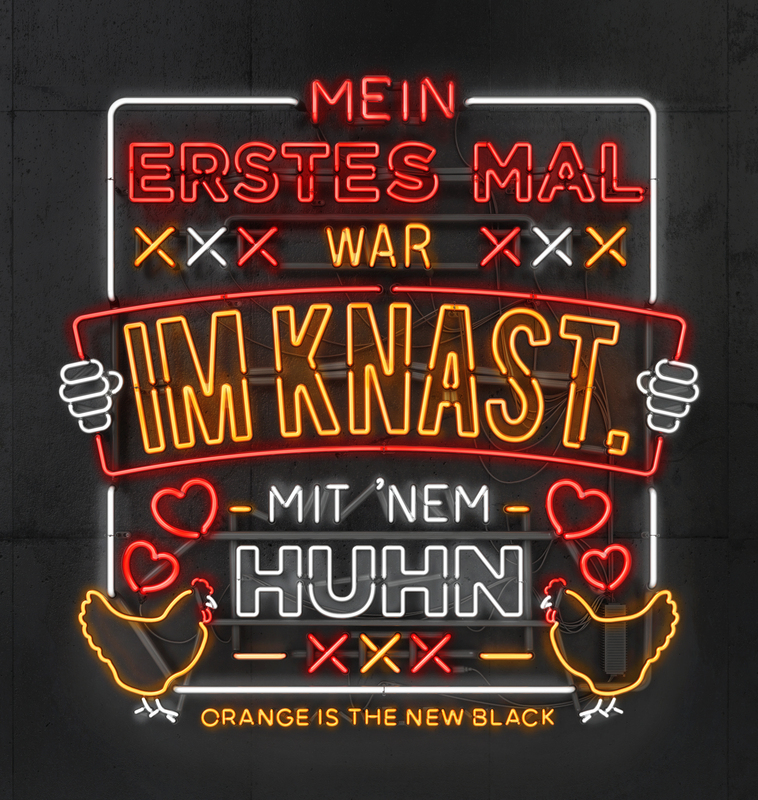 Each copy line riffed on the idea of being a boxset-binge virgin and was tailored to different shows. 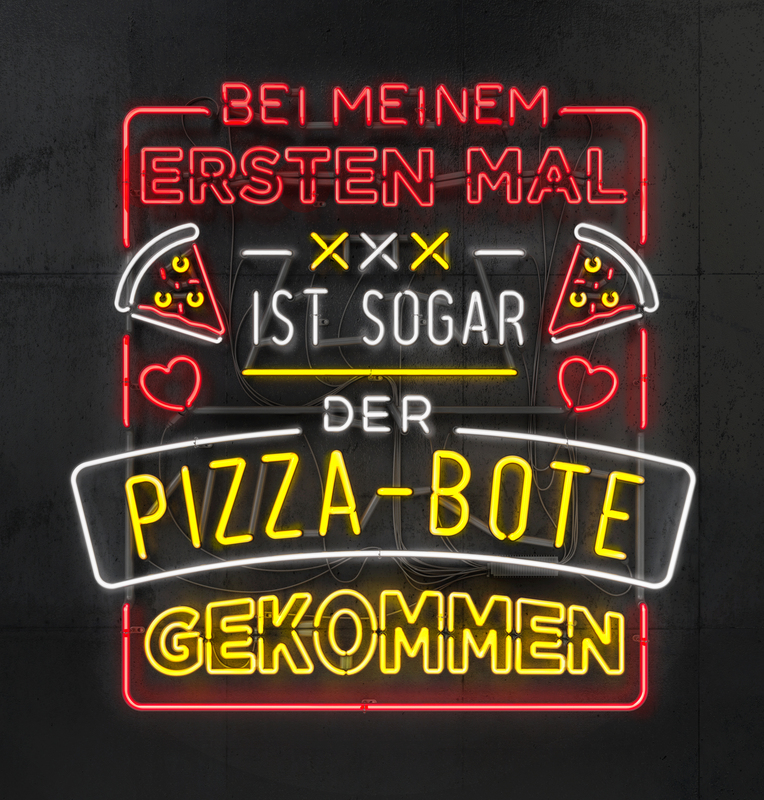 These were put up on static and animated billboards across Germany as well as forming part of the TV adverts. 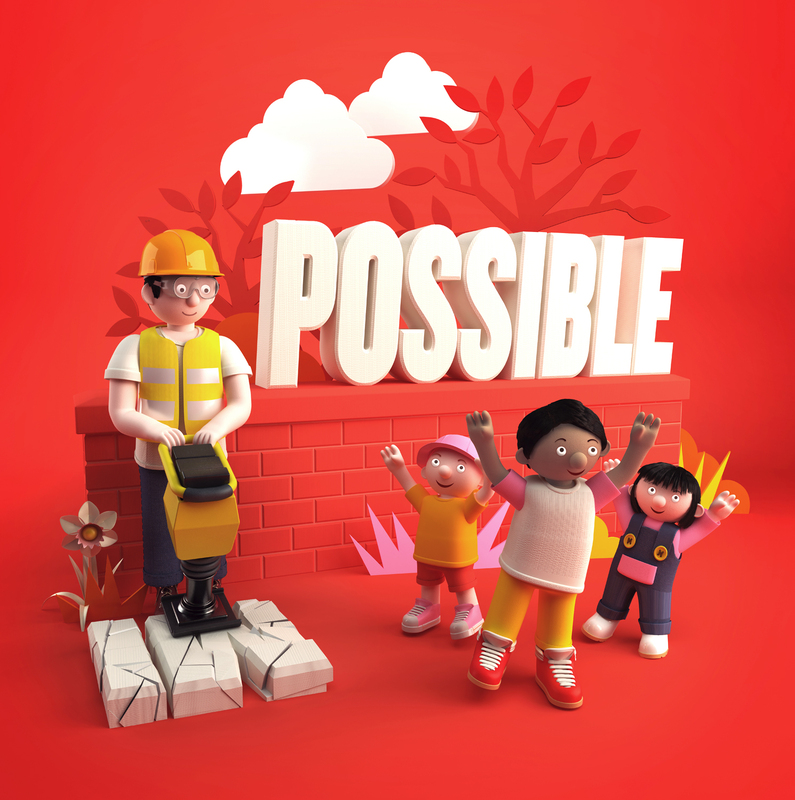 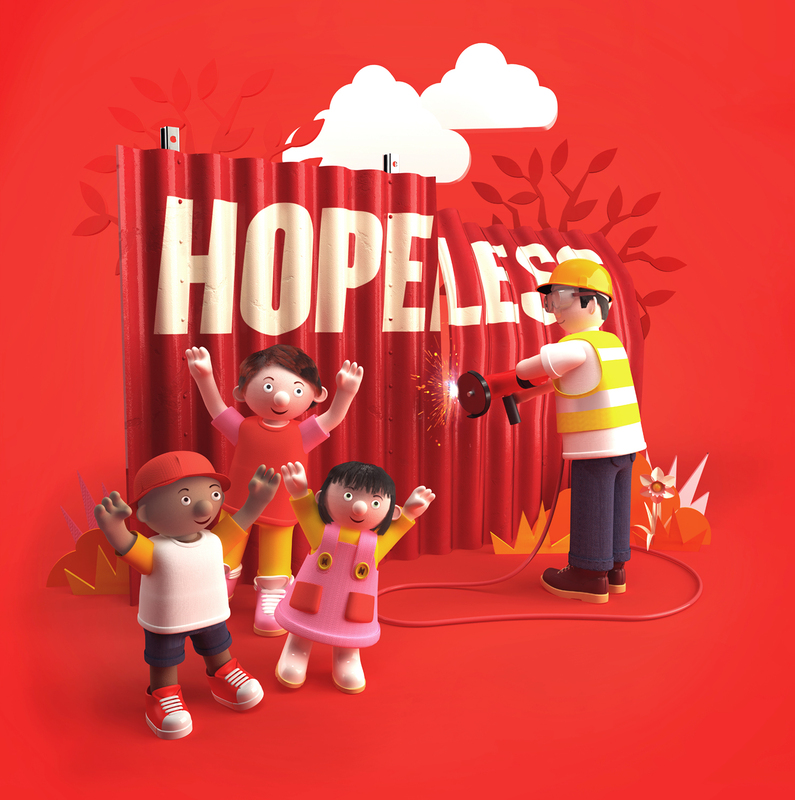 We worked with our Australian agents, Jacky Winter, on a print and TV campaign for a Kennard’s tool hire charity promotion, providing money to charities dealing with sick children. 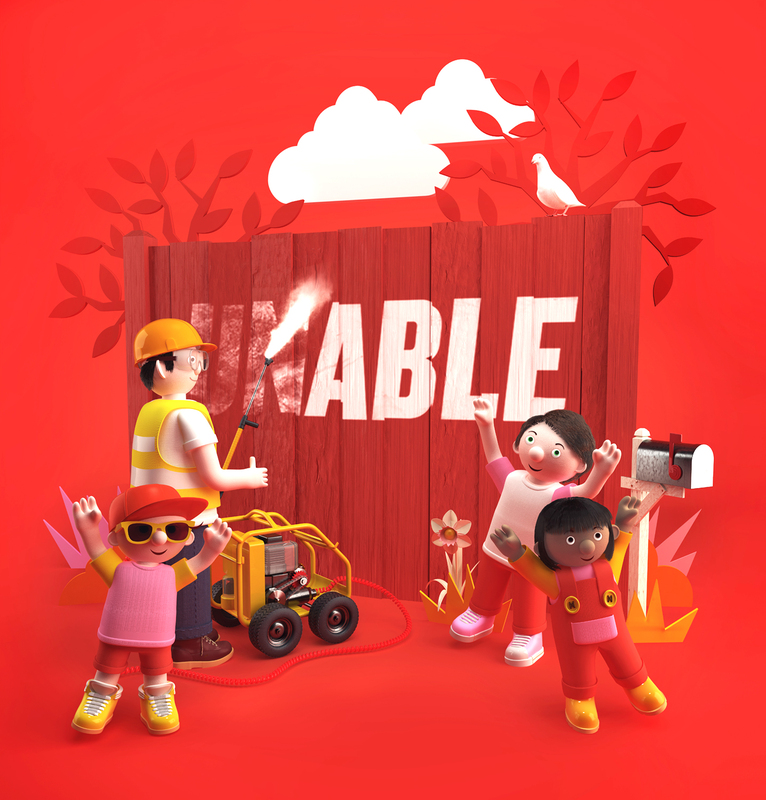 We produced three images, one of which was then animated for a TV commercial. 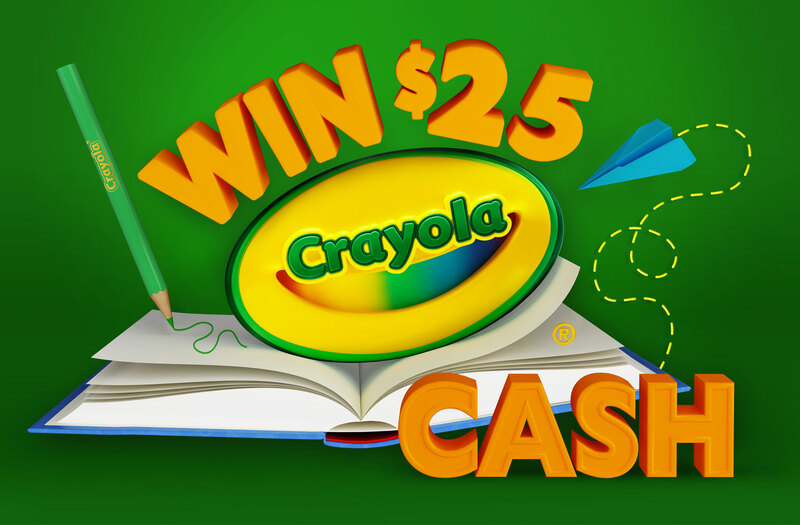 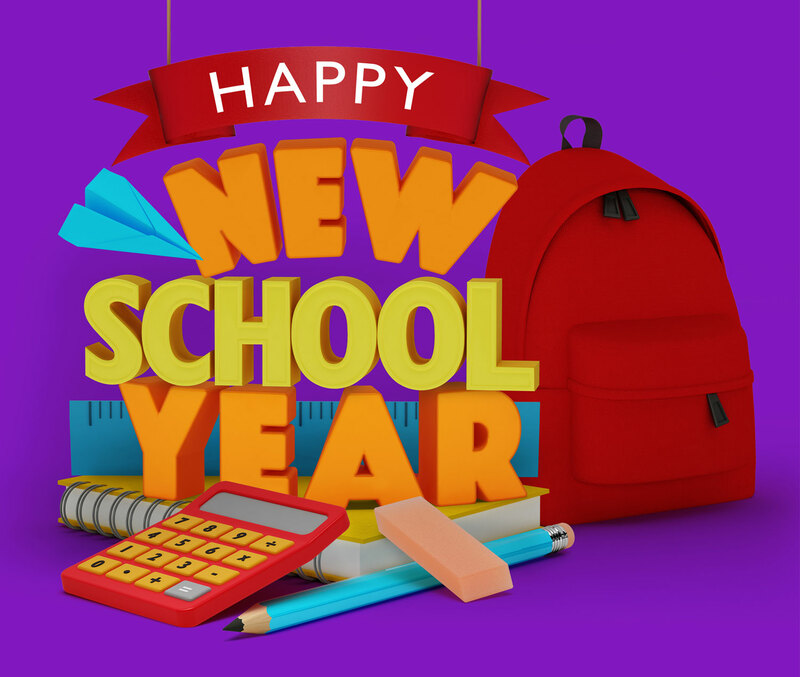 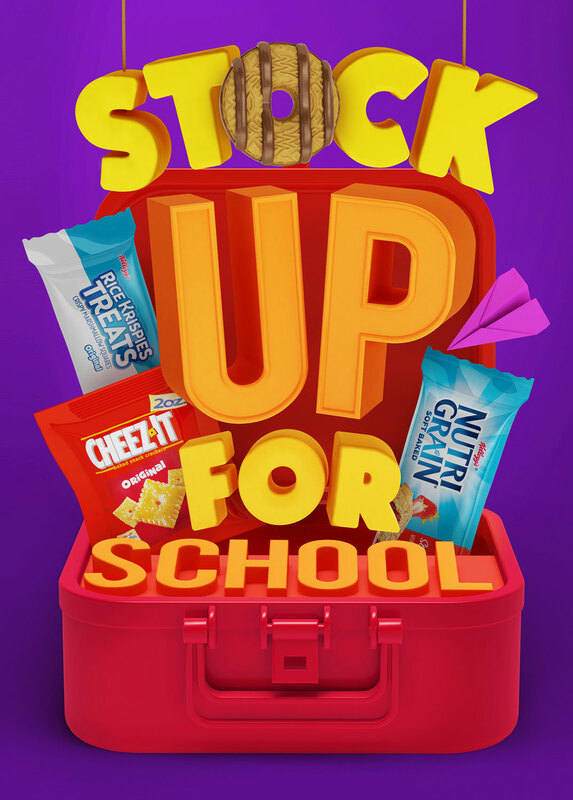 Back in the summer, we worked with our agents Handsome Frank and Kellogs, creating a range of images for a Kellogs & Crayola back-to-school promotion in the US, which ran across a range of Kellogs product packaging and POS, as well as online.